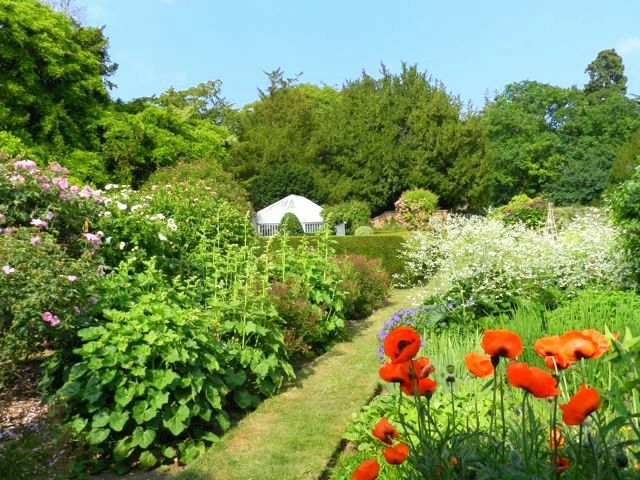 Wonderful walled gardens in Essex - worth making a trip to see! 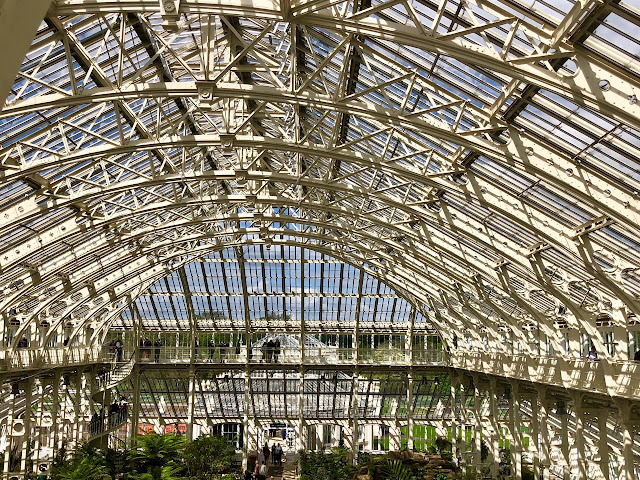 There are walled gardens all over Britain, but two that I visited last week in Essex, left a lasting impression on me. They're located within easy reach of each other, but couldn't be more different. The first is at Marks Hall, near Coggeshall - where the original 17th century walled garden was redeveloped for the Millennium, and now comprises five different themed areas. 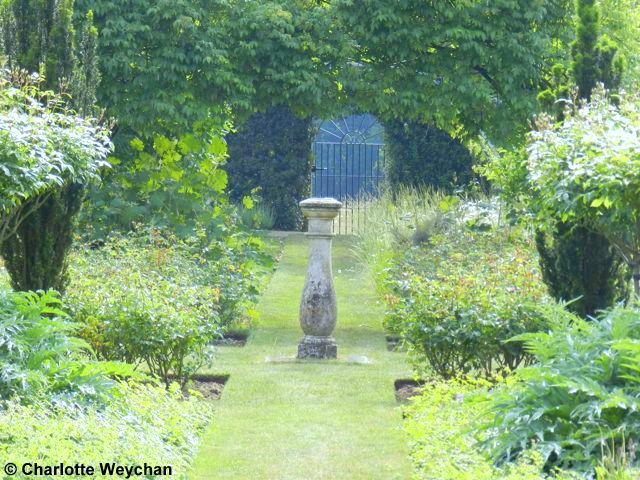 And the second is a classical 18th century garden - Spencers, at Great Yeldham - recently renovated with the help of well-known landscape designer, Tom Stuart-Smith. 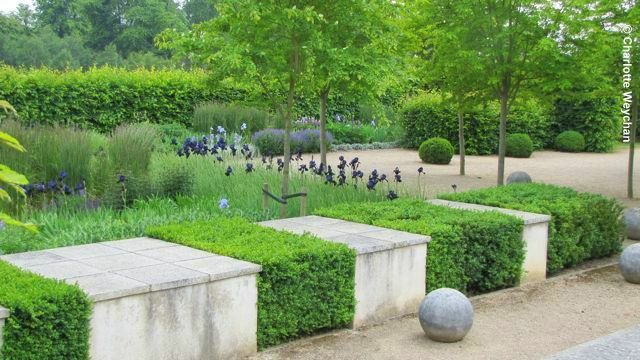 Marks Hall has taken advantage of its former walled kitchen garden, which once provided produce for the stately home at the centre of the estate, and turned it into a striking modern garden feature. 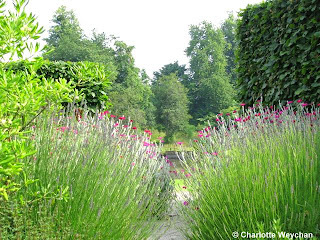 Designed by Brita von Schoenaich, who works with well-known British designer Christopher Bradley-Hole, the new five-part walled garden was opened in 2003. Marks Hall is principally an arboretum rather than a garden, offering 200 acres of trees and open vistas, overlooking two lakes filled by a tributary of the River Blackwater, but the walled garden perfectly complements the rest of the grounds here and provides added interest for visitors. Marks Hall is open daily (NOT Mondays) from April to October, and on winter weekends, including Fridays. The walled garden at Spencers is a very different story and you'll find a romantic 18th century scene here, with the heavenly scent of roses hanging in the air at this time of year. 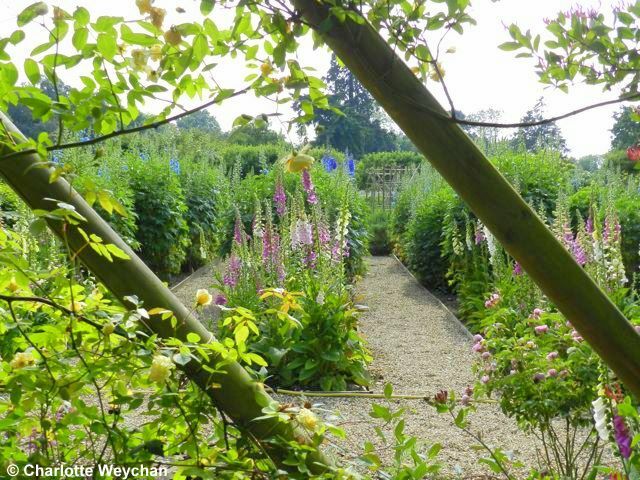 There are pebbled paths between the oblong beds, which are filled with foxgloves and roses. This garden was originally laid out by Lady Anne Spencer, grand-daughter of the first Duke of Marlborough, but the current owners called in Tom Stuart-Smith to help renovate the garden, which opens to the public every Thursday afternoon (2.00-5.00 pm) from May to September. Also opens for the Red Cross on 11th June. Outside the walled garden the grassy paths show off the borders to perfection. There is also a lovely spring garden surrounded on three sides by espaliered pear trees and featuring bright green clover ground cover, which makes it look like a patterned floor. The adjoining meadow is filled with oxeye daisies in June, and makes a spectacular sight. The kitchen garden is presided over by an elegant timber-framed greenhouse (below), built in the 1760s and said to be the oldest in Essex. It's easy to lose several hours in the magical walled garden at Spencers! 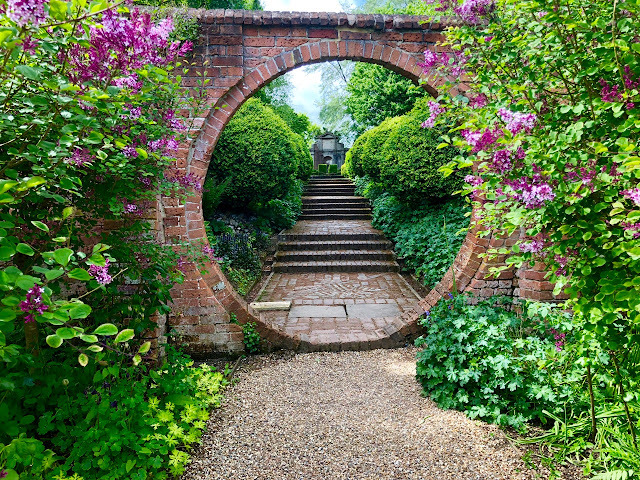 There are also spectacular walled gardens at Loseley Park and Titsey Place in Surrey; Mottisfont Abbey in Hampshire; Arley Hall in Cheshire; and Godinton House in Kent. I'll flag up further kitchen gardens as I find them. Wow...just WOW! 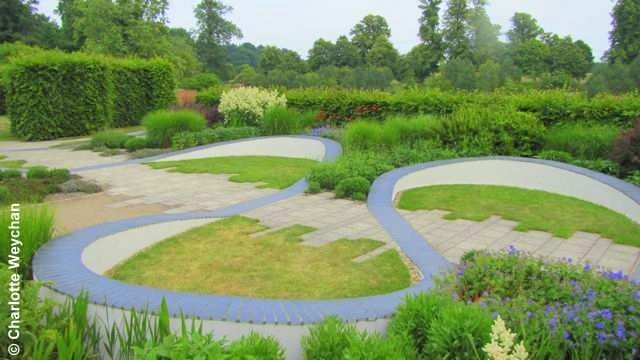 That is an amazing garden...I can just imagine spending countless summer evenings strolling along those paths! I'm lucky for find your blog, I love it! Beautiful gardens. I really enjoy a walled garden as there is a wonderful sense of privacy and seclusion. Marks Hall is well worth a visit around late October too - if you can time it just right so that the trees are still in their autumn colour but the winter walk is already starting to look spectacular as well, that's probably the best time to go. There are some pictures on my blog (in the garden visits section) but I don't think they do it justice. I hadn't heard of Spencers, but it sounds as though it's quite near us so I'll have to put it on the list!